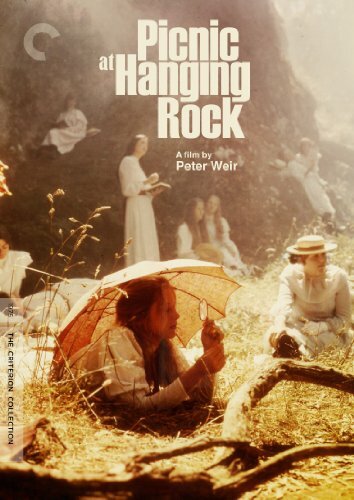 Innocent schoolgirls and a teacher eerily vanish from a picnic in 1900 Australia. 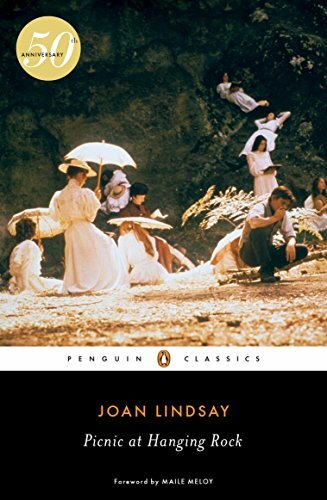 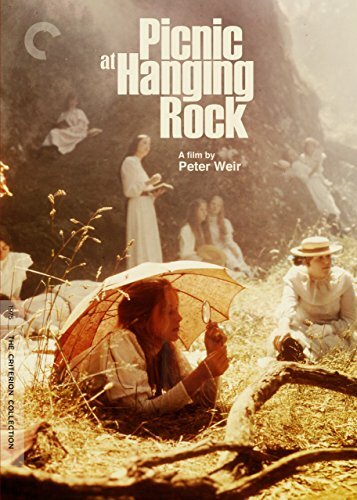 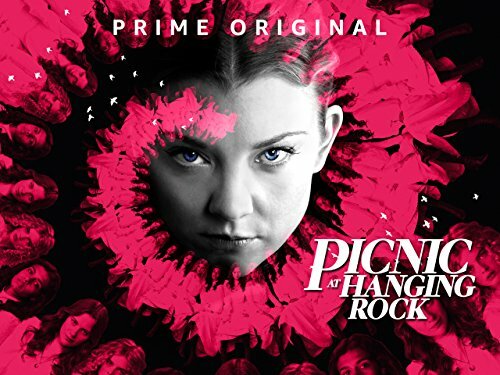 Joan Lindsay's classic novel Picnic at Hanging Rock is a subtle blend of mysterious and sinister events set in a period of Australian social life drawn with loving nostalgia. 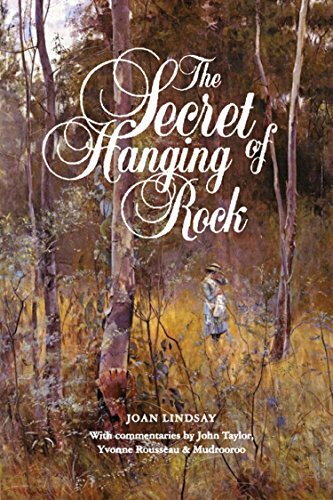 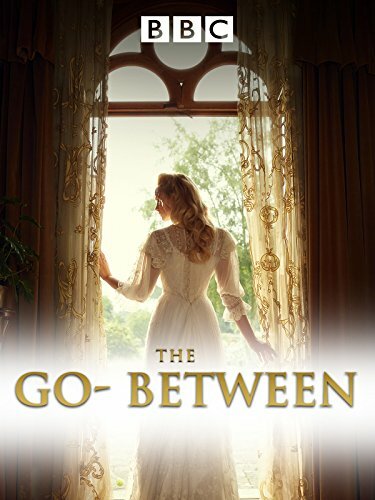 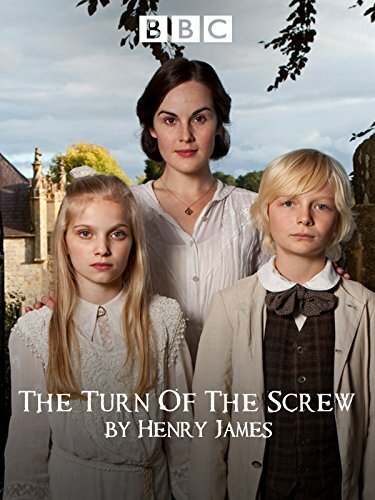 The final chapter of the novel was removed at the request of her publishers, creating a mystery to which thousands have begged to know the solution.The missing chapter reveals what did happen to the schoolgirls who vanished from the Rock after a St Valentine's Day picnic in 1900, and holds commentaries by John Taylor, Yvonne Rousseau and Mudrooroo.